The wife and I went to downtown Los Gatos yesterday after meeting with a future client. It was a another beautiful day in the Bay Area, I hate to rub it in, but it was just shy of 70 degrees! I snagged a shot that described the day in pretty great detail. 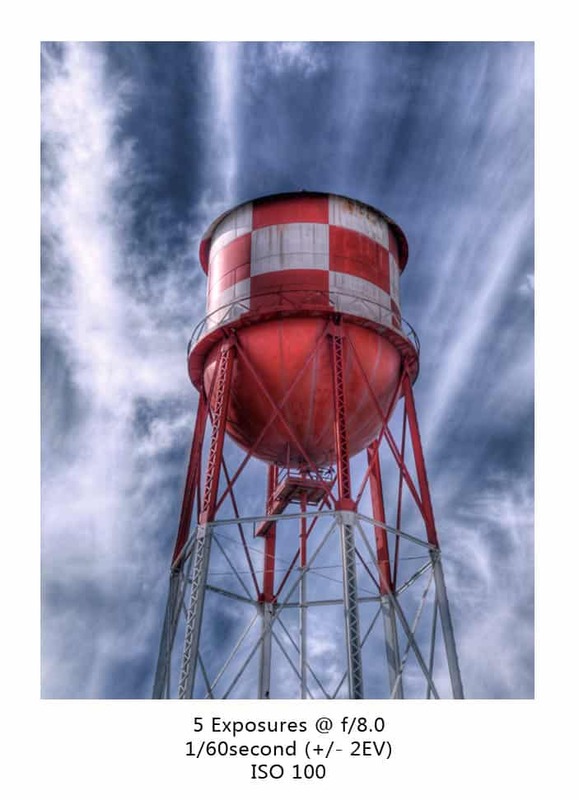 Earlier this weekend I shot this great piece of eye candy of the Moffett Federal Air Field water tower, the clouds were playing a nice game around it, once in a lifetime background right there.